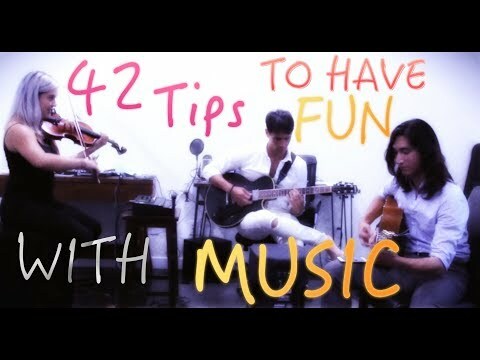 Because it should always be fun to play music, we did this as a friendly reminder. 42 dos and don'ts somewhat contradicts the message. It looks fun, but these artists didn't get to the level they're at by not seriously studying what others have put before them.